Late on in the August transfer window last summer, West Bromwich Albion were credited with two or three bids for Rangers fullback James Tavernier. 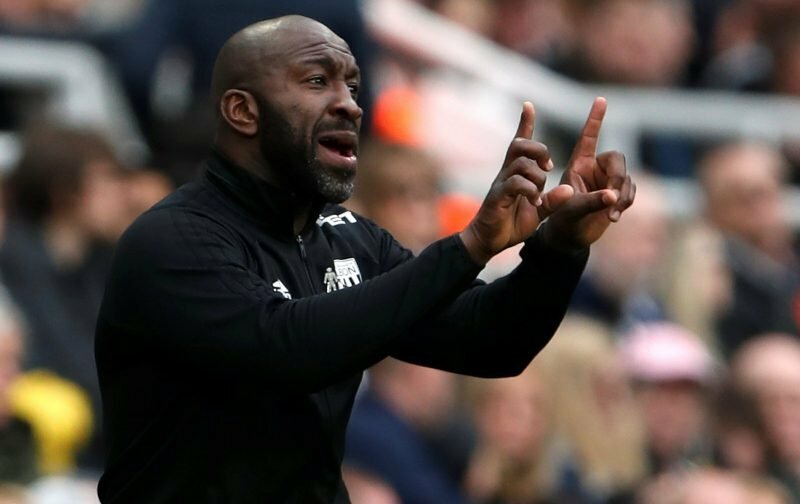 With it being no great secret of the summer that head coach Darren Moore desperately wanted to improve our options on the right side of defence, we saw a number of deals fall down and with no fee being agreed for 27-year-old Tavernier, Moore tapped up old mate Tyrone Mears as a stop gap – his spell hasn’t been great even if he has become an easy scapegoat for frustrations. Tavernier could fit us incredibly nicely though given the way he likes to attack and he certainly has an eye for goal, even if most of his contributions come from the penalty spot. The Daily Record were the latest to relink us with the player and although the only real update is we have apparently sent scouts to watch him once more, it’s a piece of speculation the rumour mill won’t let die. With manager Steven Gerrard making it clear Tavernier has his price, but an expensive one, we’ll have to see if Moore gets his man at the second time of asking with the Board watching the pennies.